Artificial Intelligence (AI) has emerged as one of the most disruptive forces behind the digital transformation of business. Today, at Microsoft Ignite 2017, as we engage in conversations about digital transformation with over 25,000 customers and partners, I am pleased to share some of our latest and most exciting innovations in AI development platforms. These announcements – which span Azure Machine Learning (AML), new Visual Studio tools for AI, Cognitive Services and new enterprise AI solutions – demonstrate our mission to bring AI to every developer and every organization on the planet, and to help businesses augment human ingenuity in unique and differentiated ways. the AML Model Management service to host, version, manage and monitor machine learning models. Let me tell you more about these below and for a deep dive please review this AML blog. The AML Workbench is a cross-platform client application that runs on Windows and Mac and serves as a control panel for your development lifecycle. It is a great environment to start developing machine learning models. It is open, extensible and flexible, allowing developers and data scientists to author models in Python, PySpark and Scala. It supports integration with Jupyter Notebooks and with popular IDEs, including Visual Studio Code and PyCharm. One of its most exciting features is the new AI-powered data wrangling technology. Building on advanced research in program synthesis (PROSE) and data cleaning, we have created a data wrangling experience (Figure 1) that drastically reduces the time that data scientists have to spend in transforming data for machine learning. Figure 1: AI-powered data wrangling in the workbench learns from examples and automatically synthesizes code for data transformations using program synthesis technology. The AML Experimentation Service enables agile machine learning experimentation at any scale, leveraging the cloud. Machine Learning experiments can run on a local machine, inside of a Docker container locally or on Azure, or scale-out on top of Apache Spark on Azure HDInsight clusters. A variety of open source deep learning frameworks are supported, such the Microsoft Cognitive Toolkit, Tensorflow, Caffe2, PyTorch and Chainer. Leveraging the Azure Batch AI Training service (currently in private preview), hundreds of GPU virtual machines can be harnessed for each deep learning experiment. The experimentation service tracks, stores and manages models, configurations, parameters and data using Git repositories so that data scientists have full versioning and visibility of experimentation history and reproducibility. The AML Model Management Service allows developers and data scientists to deploy and manage their trained models locally, to the edge, or to large scale cluster deployments in the cloud. Models can be containerized in Docker and deployed to network edge devices, allowing models to score closer to the event and in real-time. Local docker deployments can be used for debugging, while for scaled out production serving of AI, these containers can be managed with Kubernetes, using Azure Container Services. Once in production, models can be monitored for performance using Azure Application Insights and then proactively retrained if data drift or other circumstances begin to degrade performance. Another exciting capability is the integration of AML with Excel. Millions of users worldwide use Excel as their primary data analysis tool. Now for the first time, Excel users can leverage the power of AI in the cloud. Every organization can create models using AML (Figure2) that are customized for their needs, and deploy them as cloud hosted functions in Excel, to make AI a really natural, everyday part of the spreadsheet. Excel users will be able to type in a cell =AZUREML and immediately see a catalog of the AI functions that Data Scientists in their organization have deployed for their use. These Azure hosted AI functions work just like typical Excel functions on your spreadsheet data (Figure 2). 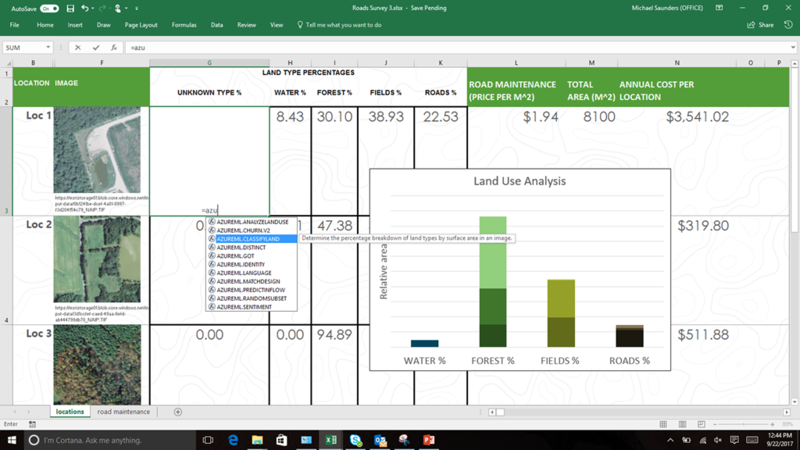 Figure 2: In this example an analyst is using an Azure ML function in Excel to analyze land use. Behind the AzureML function is a custom built deep neural network classifier for satellite imagery running in Azure. We know that it’s important for developers to use the development tools of their own choice, and we want to make that experience work seamlessly with our new services in Azure. Today I am pleased to announce our first editor integration with the release of the Visual Studio Code Tools for AI (Figure 3). This extension provides a rich set of capabilities for easily building models with deep learning frameworks including Microsoft Cognitive Toolkit (CNTK), Google TensorFlow, Theano, Keras, Chainer and Caffe2. It integrates with the AML Experimentation service for executing jobs locally and in the cloud, and with the AML Model Management service for model deployment. 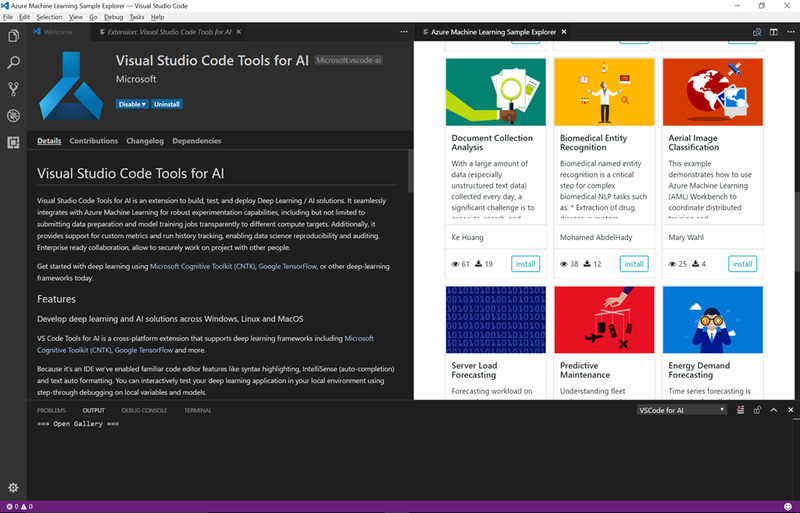 Figure 3: Visual Studio Code Tools for AI allow developers on Windows and Mac to easily develop sophisticated deep neural network models and deploy them in production through Azure Machine Learning. We are also announcing two exciting updates to Microsoft Cognitive Services. These are cloud hosted APIs that let developers easily add AI capabilities – such as emotion and sentiment detection, vision and speech recognition, language understanding, knowledge and search – into applications, across devices and platforms such as iOS, Android, and Windows. 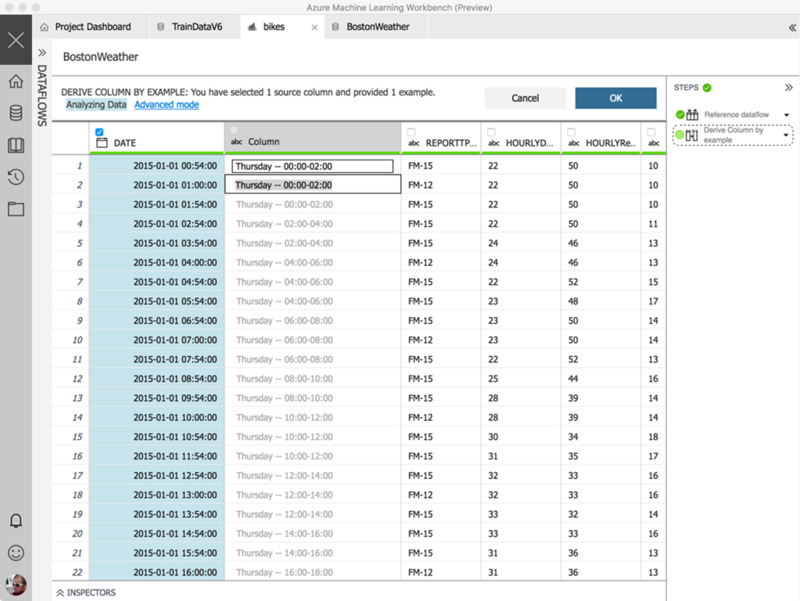 Today, we are announcing the general availability of the Text Analytics cognitive service. This cloud-based service provides advanced natural language processing over raw text. It includes API functions such as language detection, key phrase extraction and sentiment analysis. I’m also pleased to announce that Bing Custom Search will be generally availability in October. Bing Custom Search lets developers to create their own web search engine without a line of code – just specify the slices of the web that you want to draw from, or let cutting-edge AI technology help you to identify that subset. This technology empowers businesses of any size, right from small entrepreneurs to large organizations, to design and deploy custom web search applications. The Microsoft AI platform provides a very comprehensive array of cloud infrastructure, tooling and services for every developer and any scenario. Several of Microsoft’s own products and solutions are built on top of this platform. This includes some of the latest AI capabilities in Office and Windows, new advances in Microsoft customer service, and even the way our finance team generates our internal company revenue forecast. And we leverage the expertise gleaned from our own internal AI-driven digital transformation with our customers, allowing them to accelerate their own digital transformation. Starting in 2016, we have been publishing a set of solution templates for common scenarios involving AI and machine learning. These solutions, which span use cases such as predictive maintenance, fraud detection, campaign optimization and many more, can be deployed very easily on Azure. Today, we are excited to take one further step in this direction of sharing our solution expertise with customers. We are excited to announce we are expanding Microsoft Dynamics 365 with new AI solutions that transform critical Enterprise scenarios to help business users reinvent the processes they use every day. These solutions are built with AI from the ground-up, using a combination of modern AI approaches and advanced deep learning techniques. By bringing together the best of our secure, scalable, and reliable Azure platform to build end to end systems of intelligence, these solutions will allow you to address mission critical enterprise scenarios with AI. 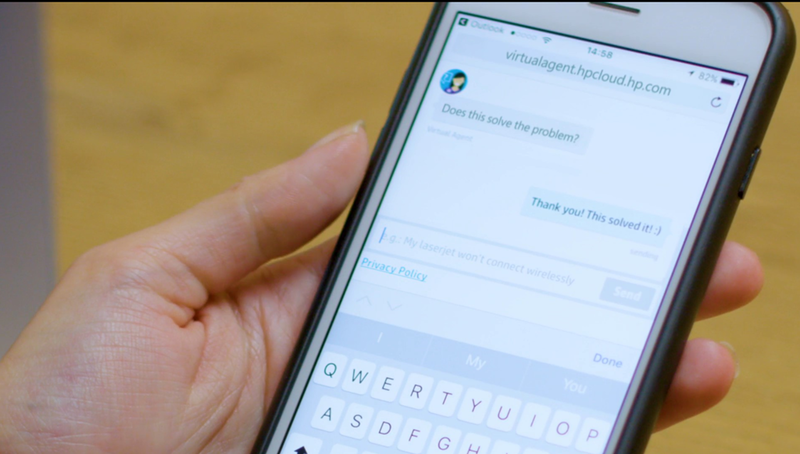 The first solution we’re announcing is focused on customer support, with an intelligent virtual agent for customer interaction, an intelligent assistant for customer service staff, and conversation management tools (Figure 4). Be sure to check out Steven Guggenheimer’s blog for more details on this exciting new solution. Figure 4: AI powered customer support and conversational interfaces. With these exciting updates, the Microsoft AI platform now offers comprehensive cloud-based, on-premises, and edge support – all the infrastructure, tools, frameworks, services and solutions needed for businesses to infuse artificial intelligence into their own products and services. Our customers are using the AI platform to help augment human ingenuity, even in unexpected use cases such as the conservation of biodiversity. 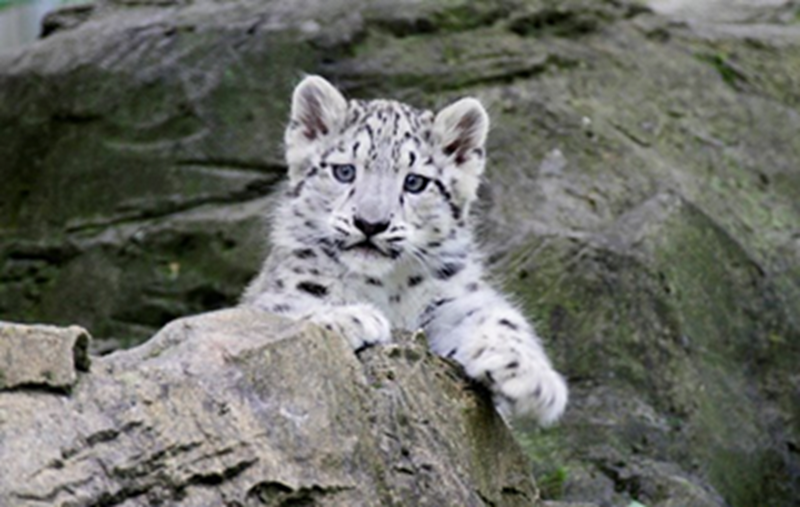 A fascinating example is how the Snow Leopard Trust is using Azure Machine Learning in their efforts to survey and protect this rare and beautiful species that lives in the remote Himalayan region (Figure 5). Figure 5: The Snow Leopard Trust uses motion sensing cameras and Artificial Intelligence to survey snow leopards in the wild. I invite you to visit www.microsoft.com/ai to learn more about how Artificial Intelligence can augment and empower your digital transformation efforts.